Our team ensures the organisation of excursions which are targeted towards each group's specific profile, age and interests. We make sure that we select the most adequate vehicles, sites, meals and guides. We are experts at setting up cost-effective and innovative excursions either for individuals or for very large groups. 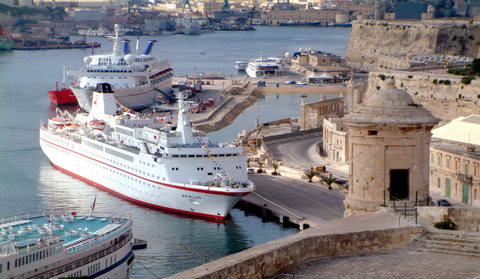 Since we have been operating Shore Excursions for a number of years, we understand the special requirements of these excursions and we make sure that we make the most out of the little time cruise liner passengers have in Malta! Please click here to contact us with your request.